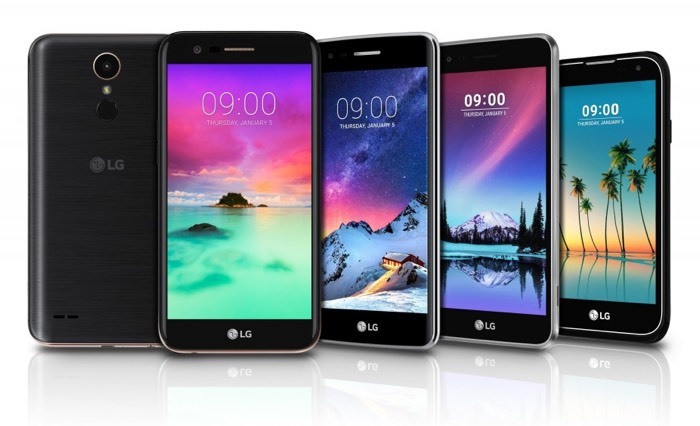 LG will be showing off new new smartphones at the Consumer Electronics Show next month and these will include the new LG K Series and the new LG Stylus 3. There are four models in the K Series range, the LG K10, K8, K4 and K3 and there is also the new LG Stylus 3. LG Electronics (LG) will unveil four new mass-tier K Series smartphones and a new Stylus 3 at CES® 2017 in Las Vegas, as the mid-range segment continues its strong growth as the market matures. The new mid-range devices are designed to bring popular, best-in-class technologies from LG’s more premium flagship smartphones, such as the 120-degree wide angle front camera lens and the rear fingerprint scanner. You can find out more details about the new LG K Series range of handsets and also the new LG Stylus 3 over at LG at the link below.